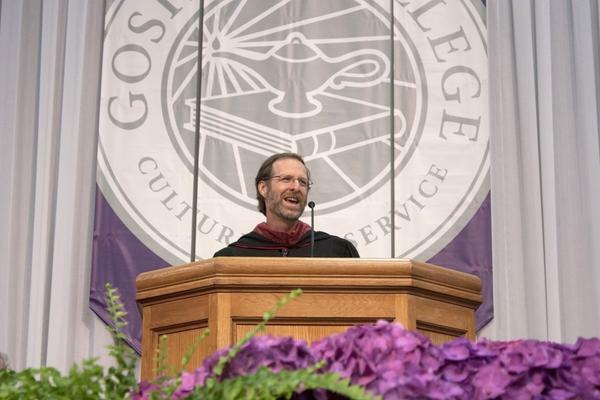 Dan Charles delivers the commencement address at Goshen College. 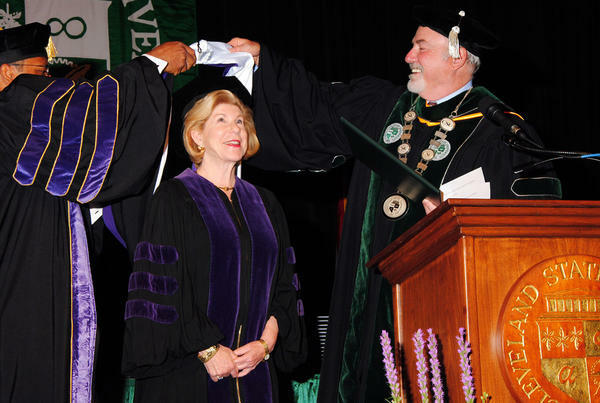 Nina Totenberg addressed the Albany Law School and the Cleveland-Marshall College of Law at Cleveland State University; she was awarded Honorary Degrees from both schools. 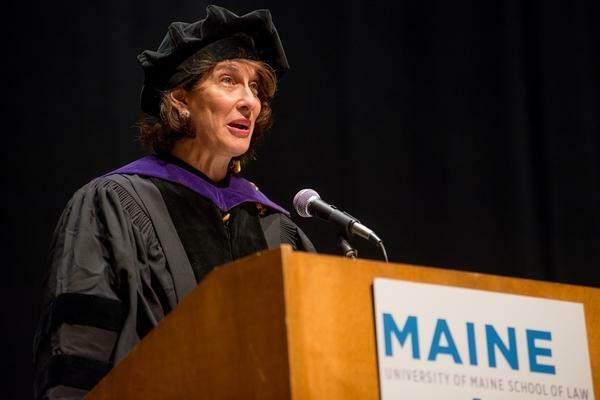 Mara Liasson addresses graduates at the University of Maine School of Law. It's that time of year when graduating seniors don their caps and gowns and say so long to memories of the past four (or so) years. Now that those late nights studying for final exams are behind them, some well-rested graduating classes across the country got to hear parting words of wisdom from a few NPR journalists. You know your favorite voices at NPR have book smarts, but read on to hear their advice about life beyond the mic.